You are to become a General of the Mushroom Army. 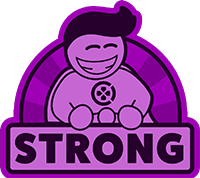 As a fearless commander and skillful strategist, your role is to battle opposing tribes, capture and hold settlements, defensive towers, and armories, to increase the size of your Mushroom forces and conquer the battlefield! Mushroom Wars, originally released for PlayStation 3, was named one of PSN’s top 25 games and became critically acclaimed all around the world. 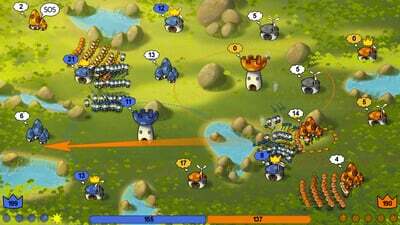 The intuitive controls merge seamlessly with its challenging gameplay, providing a unique introduction to the real-time strategy genre. 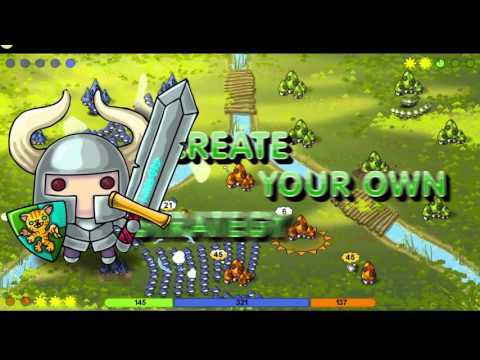 While easy to pick-up for beginners, Mushroom Wars features enough gameplay depth and strategy to inspire the most experienced players. This friendly-looking RTS can scratch your strategy itch! Overall this game is super easy to pick up and fun to play. It doesn't have great depth but uses a swift pace to iron out any disappointment that might have introduced. It's a good little time-waster, and comes in at an attractive price point for what's on offer. I certainly can’t recommend Mushroom Wars to everyone, but for those who have a passing interest in real-time strategy, it’s a great option. The game includes a lengthy campaign mode, quick-battle Skirmish mode, and boasts an upcoming multiplayer option to allow players to challenge each other in battle. 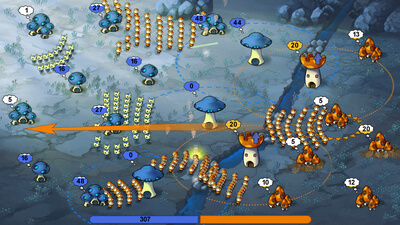 On the whole, Mushroom Wars is a cute and enjoyable RTS experience from indie developer Zillion Whales. For its $9.99 pricetag, the short campaign and inclusion of skirmishes/multiplayer is worth your time.